0800: 1st Ever CFRX “The Gauntlet” Team Competition! 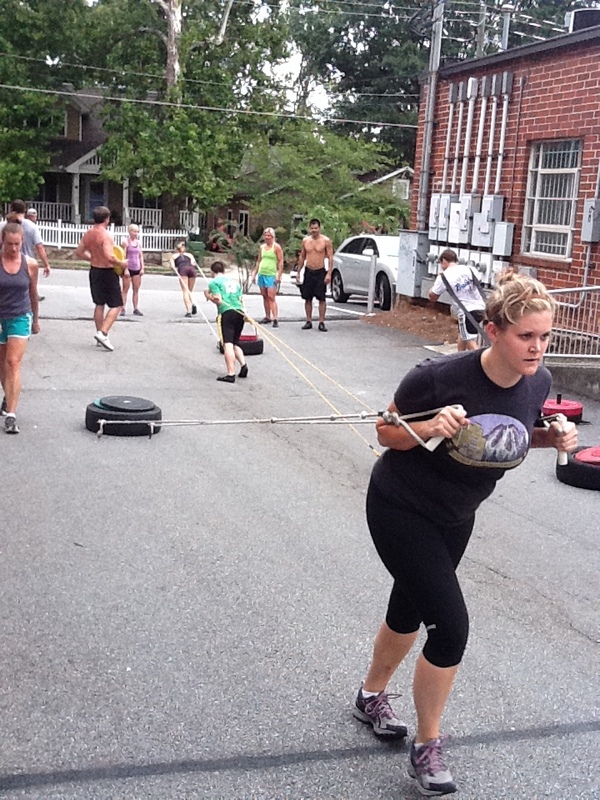 Come join in the fun and see what CrossFit feels like with a partner to share the goodness. Amy S. and I rocked with 35:22. Shan’t complain.